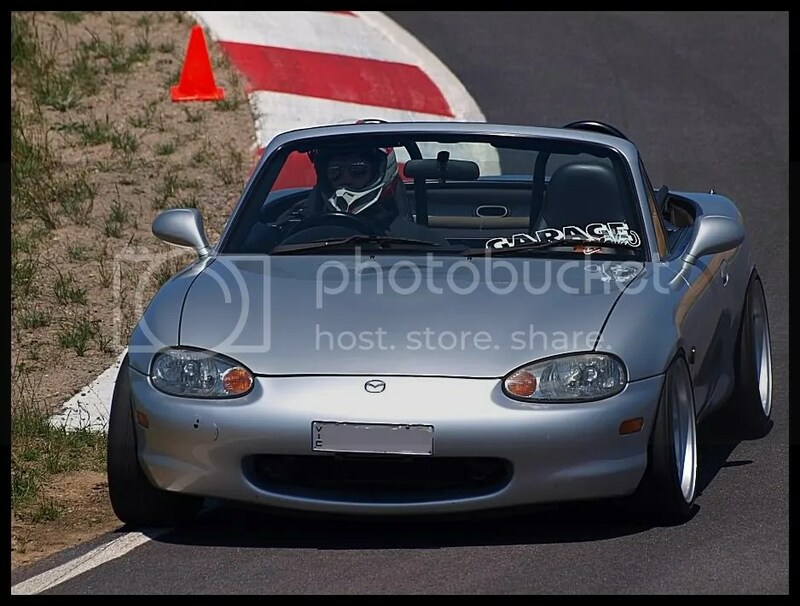 Low & Slow: MX5 @ Haunted Hills – Garage Dusty Exciting Car Team! 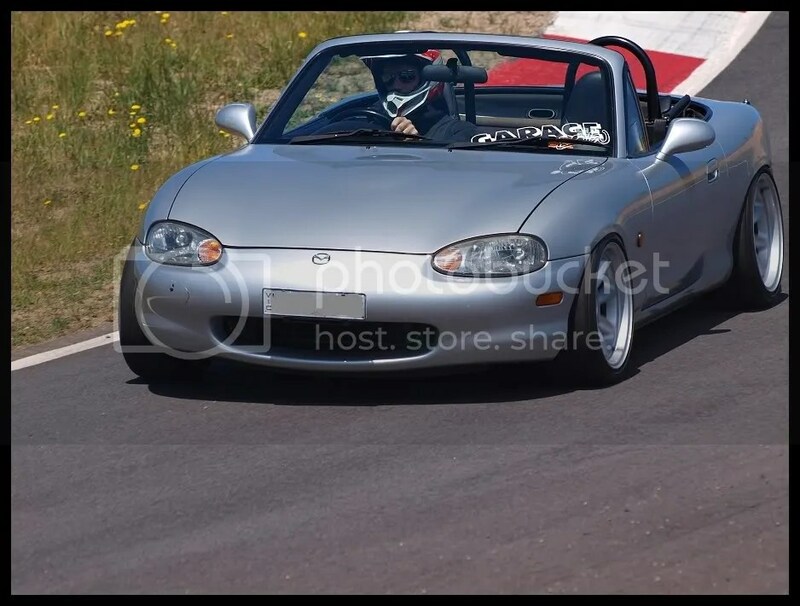 OK that was a bit harsh, it isn’t actually that slow. But it rhymes. Sorry for the lack of updates this week. With the way the media is carrying on this week, I could be excused for not updating for fear of being jailed for glorifying “hoon behaviour”. But the truth is I’ve just been a bit busy, and nothing notable has happened with my car. 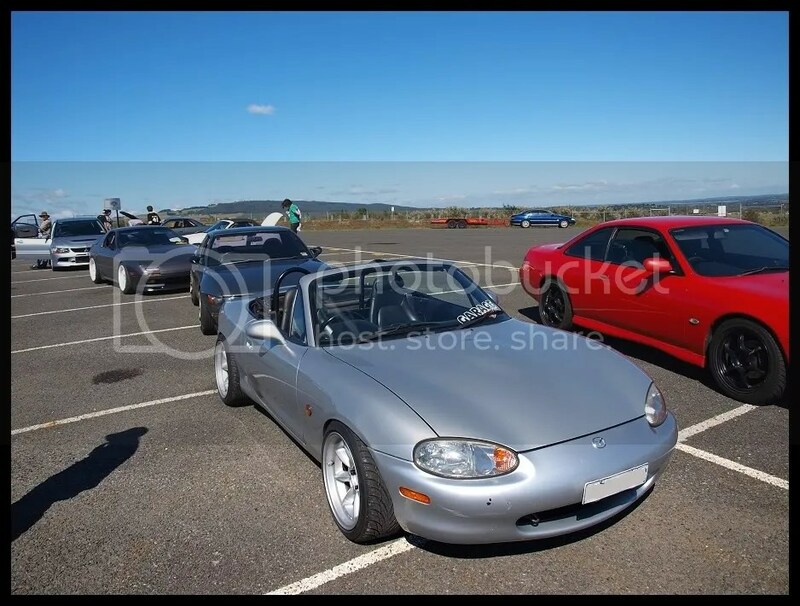 So instead of my car, I’m giving you some photos I took of Warwick’s MX5 a couple of months back at Haunted Hills, near Moe. Great stance. He’s executed the look perfectly.